Welcome to the world of cutting-edge fabric designer, Tula Pink, where clever quilts show off fanciful fabric, and you rimagination can be let out to play. 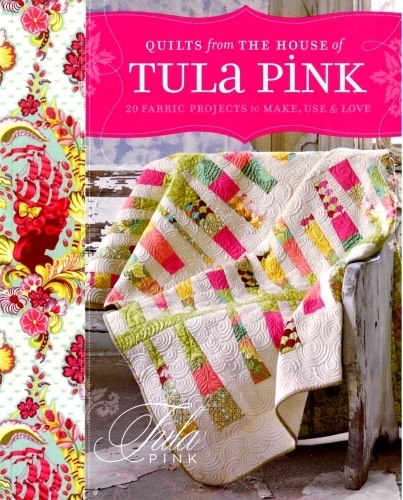 Featuring fabrics that yo uknow and love, Tula offers 20 patterns with her signature flare for design and original style. 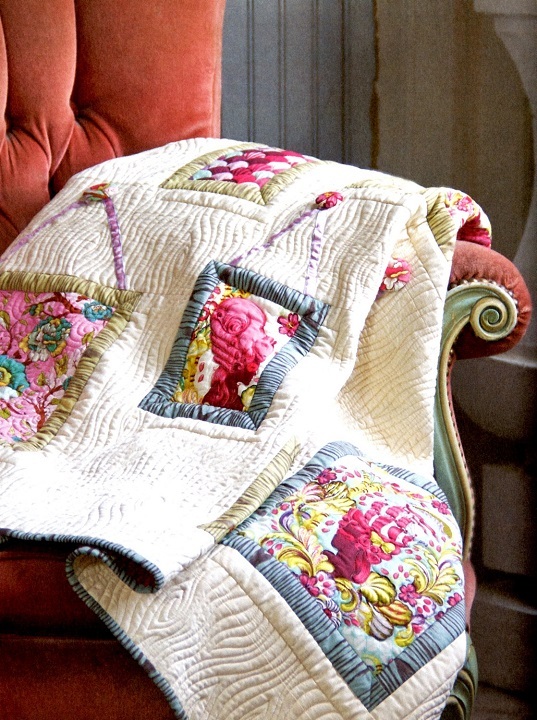 Between 10 amazing quilts and 10 extra-cool companion projects, you'll be inspired to play with fabric like never before.